For those who were wondering about my trip plans, let me clear it up. Of course you are welcome to join me for traveling and of course, kitesurfing. First the shocking news. Toyota stays in Poland. But it will be even more interesting as I want to travel with tuk tuk. No worries, Toyota will be back for third part of the trip. Upcoming trip will start from Philippines. 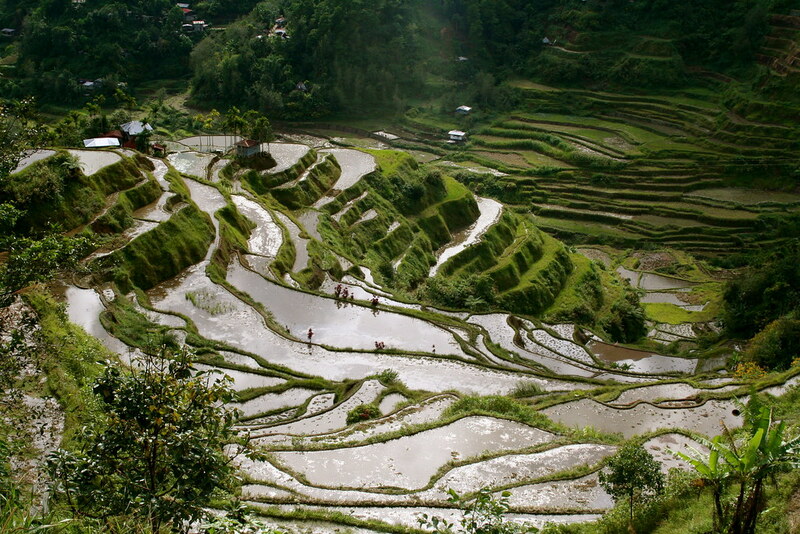 First North, including Banaue Rice Terraces. After a week there I'm flying to Boracay and surrounding islands. All in all about 3-4 weeks in Philippines. 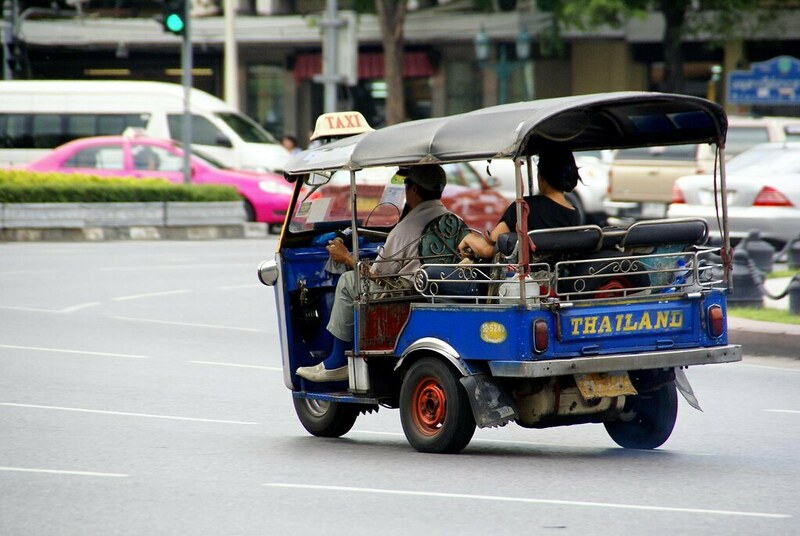 Then comes Thailand, where I want to buy tuk tuk, mentioned before. With tuk tuk we will drive along the shore through Cambodia and Vietnam. All the way up to Hanoi. Further part of trip depends on winds. It could be Hond Kong or/ and Sri Lanka. End of this part I plan on end of April. C'mon and join me. Preferable for whole trip. We buy tuk tuk together and sell it in Hanoi. We split travel costs, that shouldn't be high. You still can find low cost flights to Asia. From what I heard, you can spend not more than 10 euros a day there. That is including hostel. We wil have a tent as well, so from time to time we can sleep on the beach. Vaccinations agains tripical disease are strongly adviced. If you have your kitesurfing gear, please take it. If not, let me know and I'll try to arrange sth.